 St James, with its varied room rental options, can cater for any number of different corporate functions or events. With in-house AV equipment and technicians, we can set up the room to your specification, allowing you to just walk in and get started. We also have the facilities to provide food and drink in house, or from one of our preferred partners. From small presentations, to 500 person conferences, St James has a room to suit and the technical and support staff required. Please contact us with your requirements and we will be able to prepare a quote for you. Have you thought about Corporate Membership? Our corporate membership schemes are available at Gold, Silver and Bronze levels and come with many advantages, including free ticket allocation and discounted room hire. Contact our team today to find out more, or take a look here.